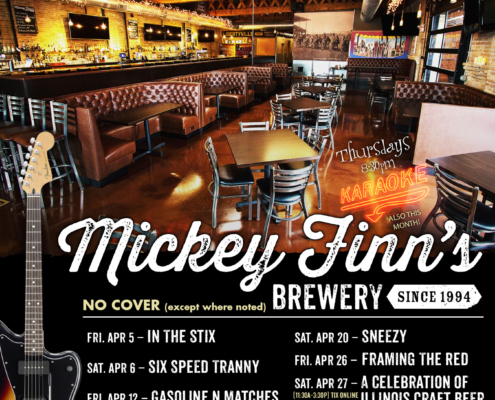 Welcome to the one and only Mickey Finn’s Brewery… the oldest brewpub in Illinois. Family owned and operated since 1994. 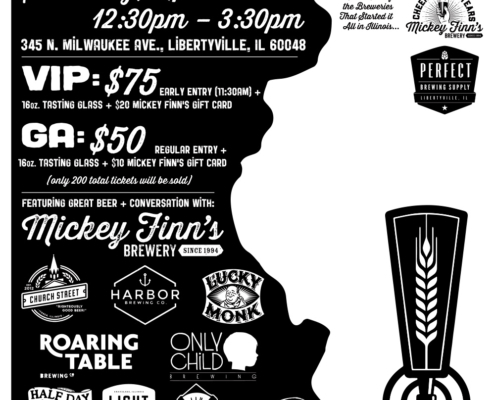 Currently housed in a 101-year-old (newly renovated) cozy urban/industrial style building in the heart of historic downtown Libertyville. 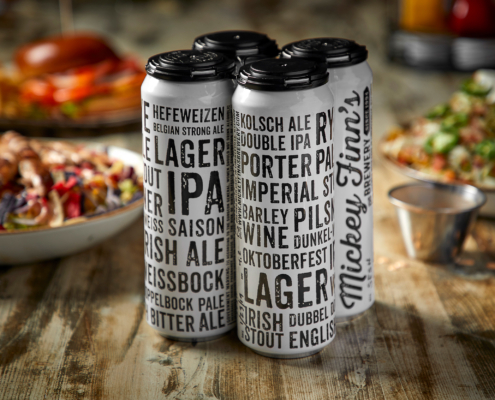 Local breweries are popping up all over… and that’s a great thing! We welcome the growth in this industry, but we are no newcomers; as we have been doing it for over 25 years. In that time, we’ve also supplied over 5,000,000 pints of beer to our local residents and visitors from all over the country. 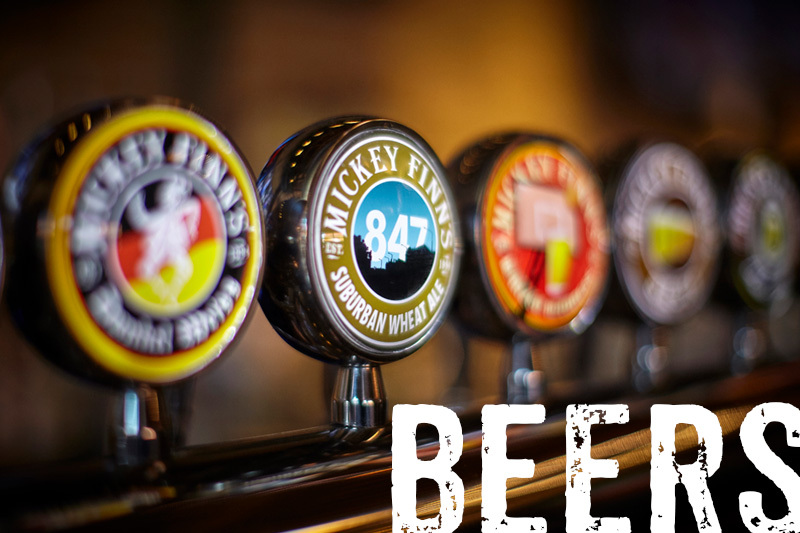 Long time (Australian born) brewer Greg Browne has been cooking up favorites like 847 Suburban Wheat Ale, Amber Ale, Pineapple Express, and of course Santa’s Magic Belgian Strong Ale for over 14 years. 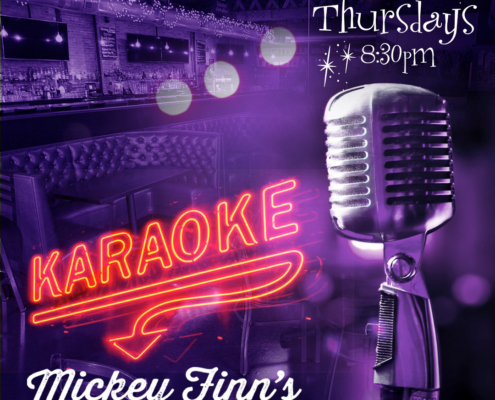 We are open 7 days a week for lunch, dinner, private events and weddings, brunch on the weekends, live music on Friday and Saturday and a great time… all time! Please keep in mind we only use Uber Eats for delivery. 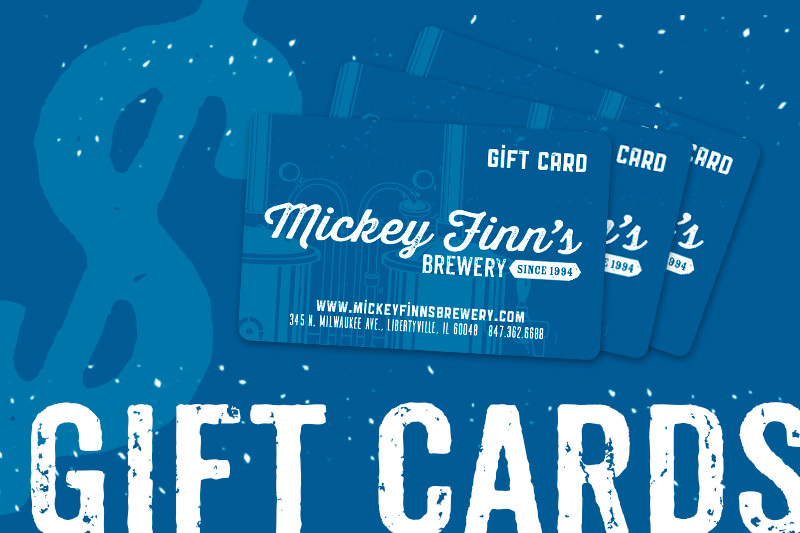 We no longer deliver with Mickey Finn’s staff, so download the app now and get Mickey Finn’s food delivered to you anytime we are open… brunch (on weekends), lunch or dinner 7 days a week. 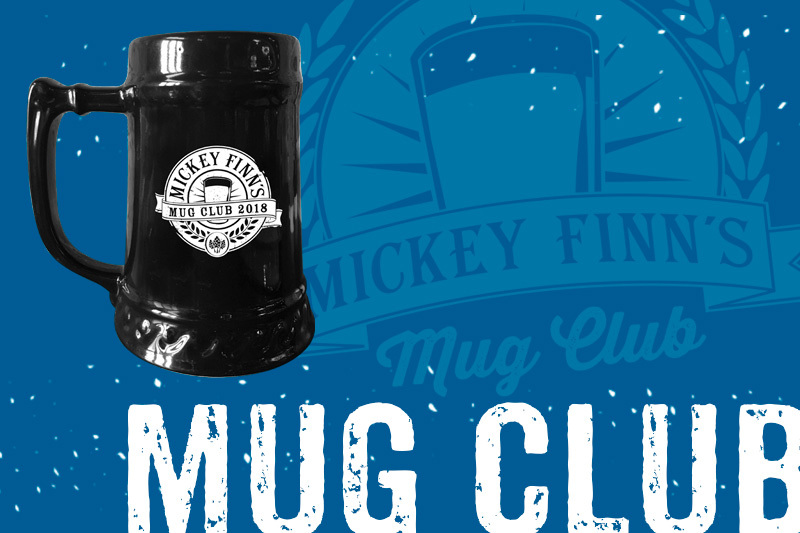 https://mickeyfinnsbrewery.com/wp-content/uploads/2019/01/Mickey-Finns-Cans-4.jpg 1667 2500 Brian Grano https://mickeyfinnsbrewery.com/wp-content/uploads/2018/01/MF_logo_rev@2x.png Brian Grano2019-01-03 18:21:502019-01-30 17:27:38Yes We Can!